No one had heard of Brandon Kaho when BYU’s head coach Kalani Sitake offered him a scholarship in the summer of 2016. But he got much more notice after dominating at the prep ranks his junior season. Kaho is a 6-foot-3 215 pound outside linebacker and running back who will be a great addition to the BYU football (Class of 2018). Kaho preps at Reno High School, where he played in seven games as a sophomore and had 21 carries for 75 yards and a touchdown, 2 receptions for 78 yards and a touchdown, had 23 tackles (16 solo, 7 assisted), four tackles for loss, a sack, and 12 punts for 448 yards (37.3 avg). In just two games so far this season he has already eclipsed some of those statistical totals. He has 21 carries for 196 yards (9.3 avg) and three touchdowns rushing in those two games, to go along with 3 receptions for 53 yards and a touchdown, four solo tackles and a tackle for loss. Kaho is rated 4-stars by Scout and Rivals, and 3-stars by ESPN. He holds scholarship offers from BYU, Colorado, Hawaii, Louisville, Nevada, Notre Dame, Oregon, Oregon State, SDSU, Stanford, UCLA, UNLV, Utah, USU, Vanderbilt, Washington, and Washington State. Kaho: I chose BYU because it was the best fit for me and I love the coaches and environment. Kaho: I have a lot of family out there, the school is a part of my religion, and I have my cousin that plays at BYU. Also, Sione Takitaki and Aleva Hifo. Kaho: I look forward to putting on that jersey and representing not only myself and my family but a great program and our church! Kaho: Utah , Nevada, Hawaii. Kaho: [in football] making it on varsity and starting as a Sophomore, and [in life] just becoming a better person I’m my daily life. Kaho: From coach Kalani Sitake, who he told me to always do the right thing and never change who I am no matter what people say or think about me. Kaho: Fred Warner and Kyle Van Noy because I play the same position as them and they are great people. 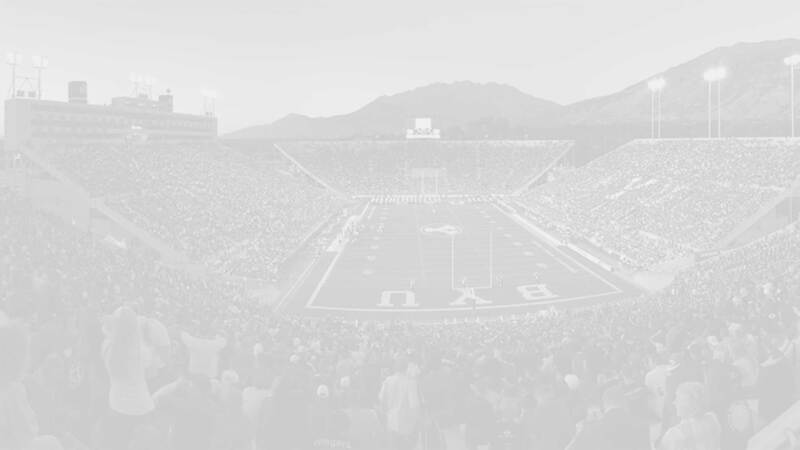 BYU Insider: What are your personal goals for this season (2016)? Brandon Kaho is a recruit for the BYU Class of 2018. For a comprehensive list of all of BYU’s c/o ’18 recruits and commitments click here. If you have any additional information or insight about this recruit, please include it in the comment section below.